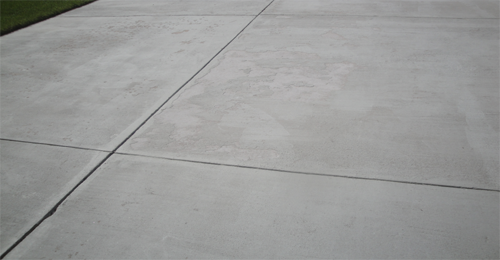 As shown in the photograph above, concrete spalling is the flaking off of the concrete surface. 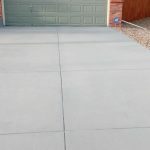 It looks like little tiny chips of the concrete coming off leaving a divot, usually about a 1/4” to a 1/2”in diameter and 1/4” to 3/8” in depth. 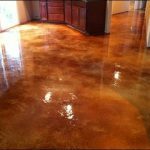 At first, it appears to be isolated in areas of your driveway but quickly spreads to other areas like a rash gaining size and population. 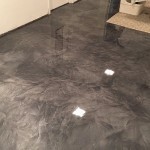 Spalling occurs during the concrete installation process. 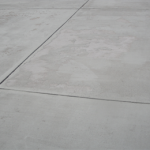 Concrete spalling occurs from either extreme hot weather or extreme cold weather or just overworking the concrete surface during installation. 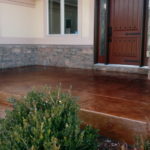 If the concrete was poured when the temperatures were expected to drop below freezing that night, the top layer of concrete freezes which causes the finish to be weakened and eventually flake off. 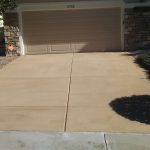 If the driveway was poured during extreme hot weather and is overworked or watered down by misting water on the concrete to get it finished, also compromises the strength and integrity of the concrete’s finish resulting in eventual failure and spalling. 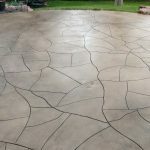 Either way, the finish has been weakened and within a couple of years after installation will begin forming small 1/4” to 1/2” circles patterns in the concrete finish usually dozens of them in a single area. 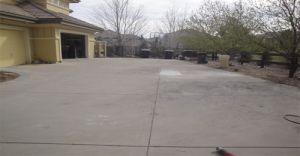 Eventually, these circles in the concrete pop loose creating divots that we call spalling. 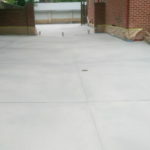 We also mentioned over working the concrete. 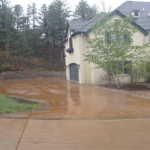 Quite often Contractors will schedule several driveways to be poured in one day. 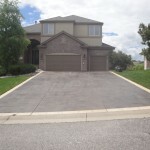 Such as a subdivision development where several driveways are poured back to back. 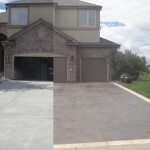 The concrete spinning in the trucks builds up friction causing the concrete to get hot and making set up quickly making it difficult to finish. 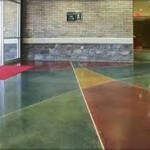 This results in overworking the concrete finish and also will compromise the finish resulting in spalling. 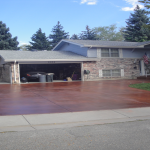 Spalling of concrete is far more common than you may think affecting 1 out of 3 driveways. 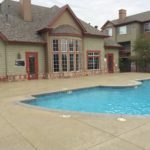 You may have noticed this in your own neighborhood of how many driveways have spalling in them. 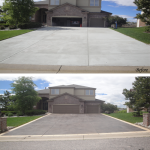 Or in higher end neighborhoods that have large driveway and the potential for overworking the surface is significantly higher due to the volume of concrete being installed. 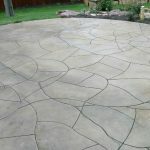 It is best to catch this as soon as possible before it is too late to repair. 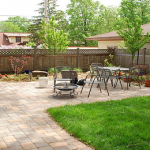 Many homeowners see the spalling occurring and just ignore it. 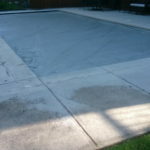 Then when is gets really bad they call a concrete contractor that informs them that the concrete just needs to be replaced. 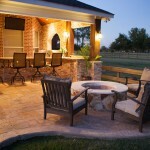 You don’t need need to let it go until its too late. 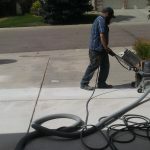 There are systems available to fix this problem. 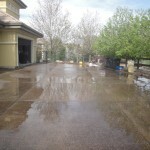 Very beautiful systems that will provide you with a beautiful decorative driveway for far less costs than replacement. 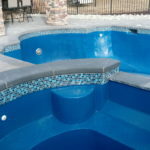 The secrete here is to not let it go so far that replacement is your only option. 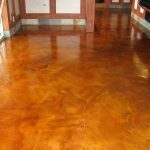 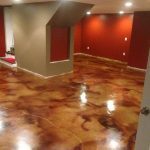 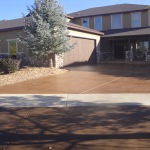 Concrete Restoration Systems and its parent company have been providing and specializes in driveway restorations and decorative concrete solutions in the Denver Area for nearly 40 years and has an A+ rating with the BBB. 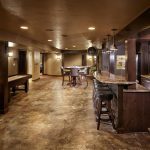 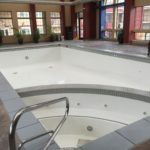 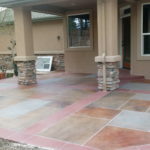 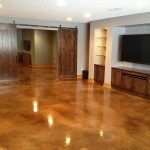 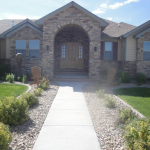 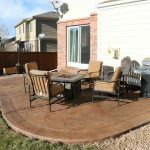 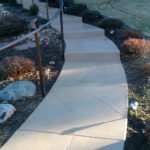 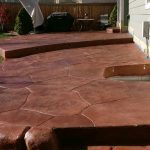 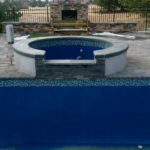 Call us at 303-435-3334 and have one of our consultants come out and provide a free consultation on your concrete needs.